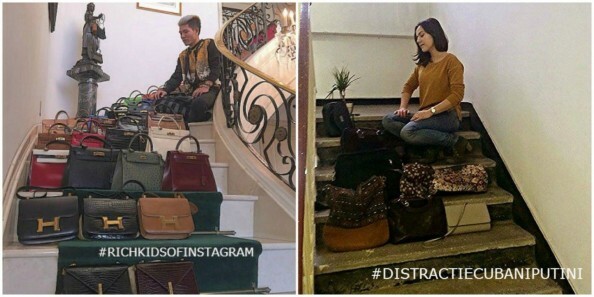 The Internet never ceases to amaze us. 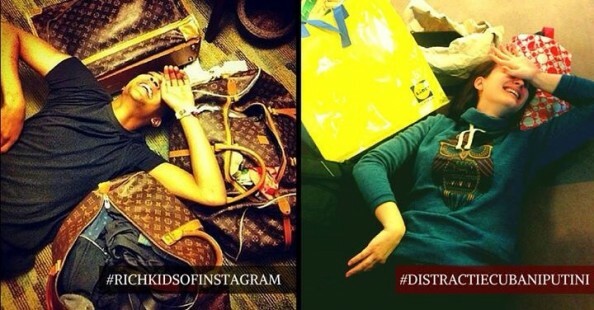 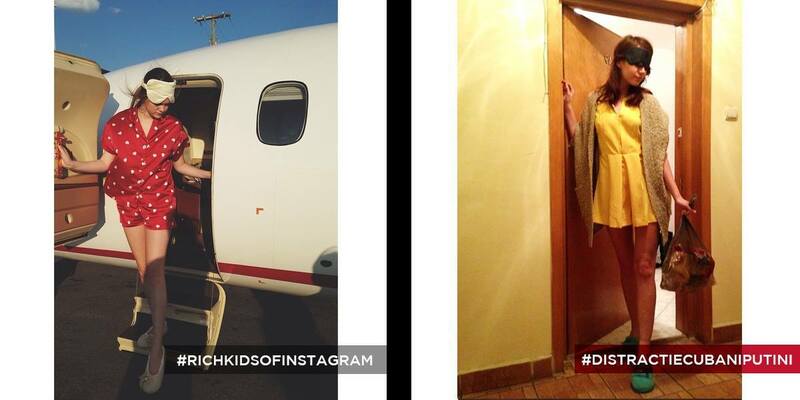 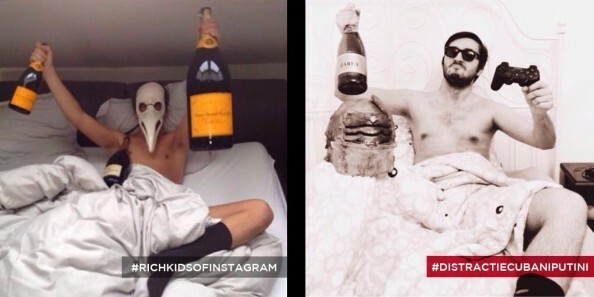 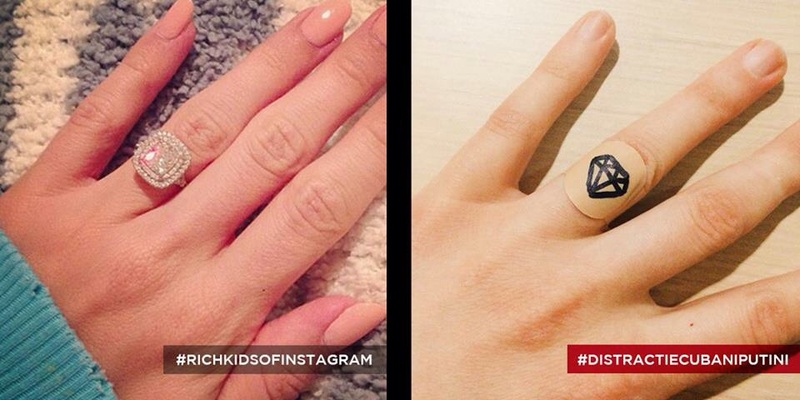 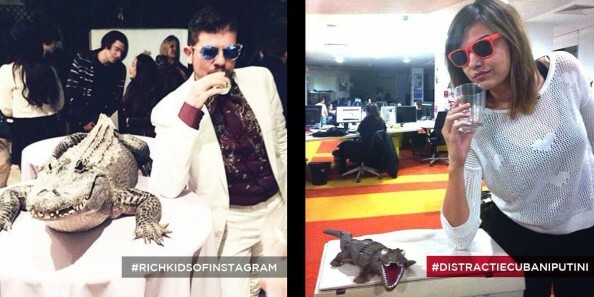 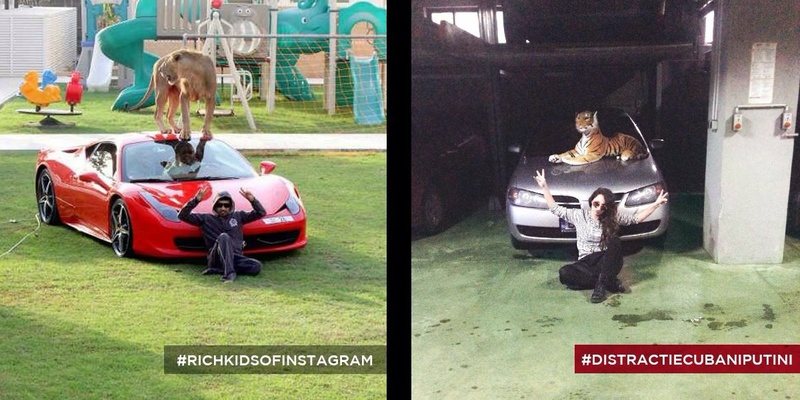 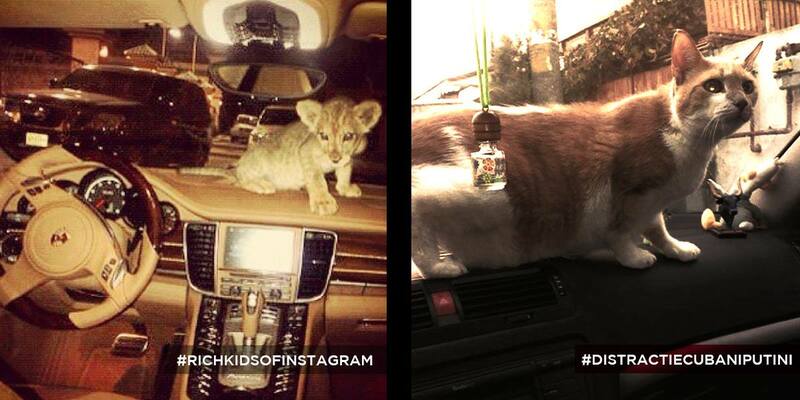 In the social media hype, the hashtag #RichKidsOfInstagram is a much debated topic these days. 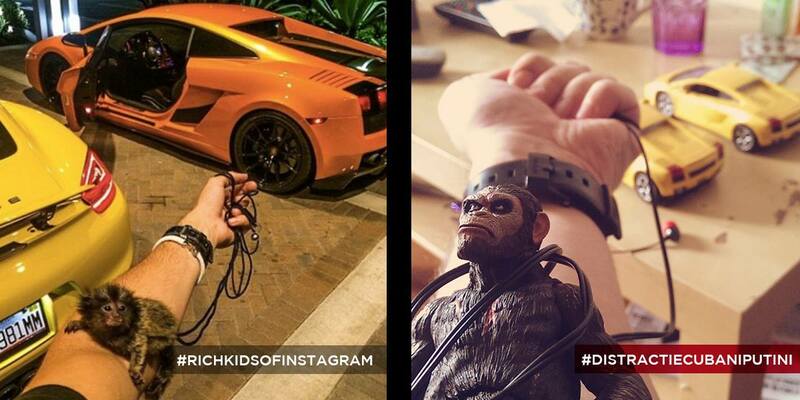 Either you’re on Instagram or not, you’ve probably heard of the sensation caused by the account with the same name. 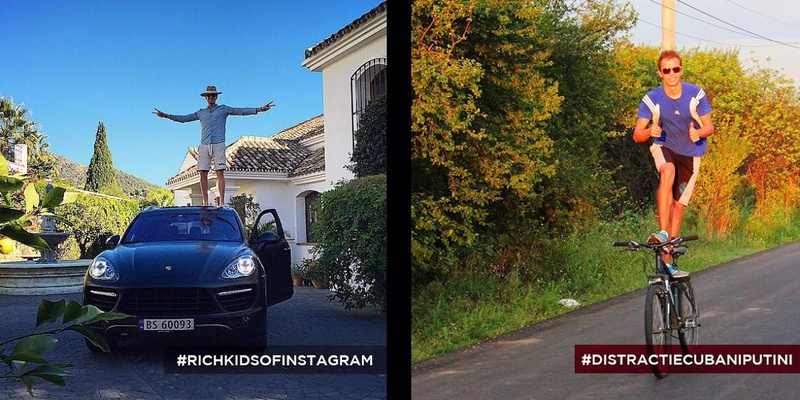 With more than 100k followers, this is the place where wealthy teens flash their luxurious life moments in ridiculously extravagant shots. Well, in a country with not as much wealth but plenty of humor and resourcefulness to make up for it such as Romania, teens troll the famous hashtag by recreating some of the most famous shots but without all the luxury and drama. Have a look at some selections, all gathered under the hashtag #LittleMoneyBigFun.